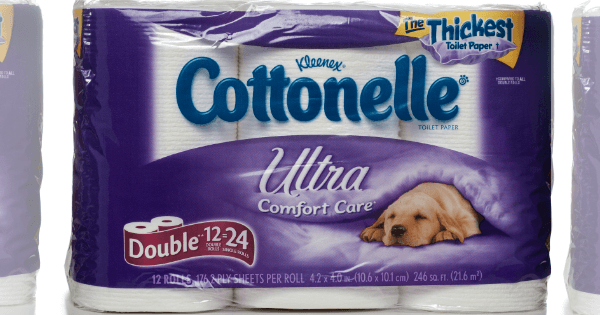 Coupon Database – Search Cottonelle in the search box to find all the latest Coupons including printable coupons and insert coupons as well as Store Coupons and digital coupons. 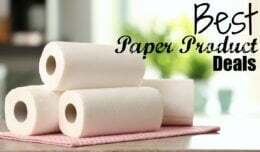 You’ll find deals on Cottonelle products as well as tons of deals on toilet paper at CVS, Rite Aid, Target and much more. 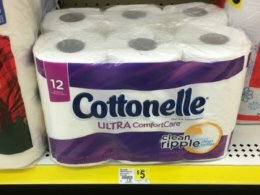 Cottonelle Bath Tissue Just $0.25 per Roll at Dollar General!